The outdoor access is great. However the units are not airtight and they leak. Moved to a smaller unit to save money and it is an inside access. 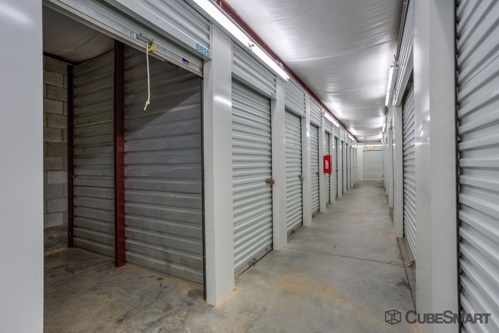 Very clean and it seems to be cleaner and more effective for preserving personal belongings. As always the staff is helpful and caring. please see above. so far everything we needed was available, as stated it would be and the customer service was great. 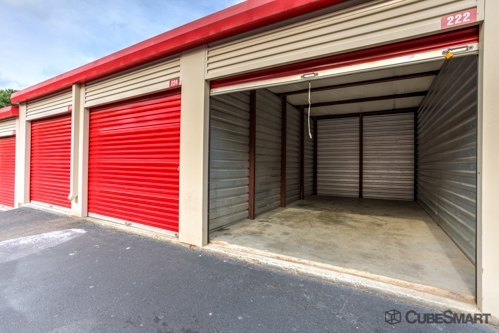 our particular storage needs happened to be at a stressful time for us (as most moves are) and the person(s) who assisted us made it less stressful by their excellent customer service skills and being able to recognize our stress and remain professional and guide us to the appropriate unit. thank you! Moving in was super easy. There was surprise fees I wasn't aware of, but that's for any storage company. 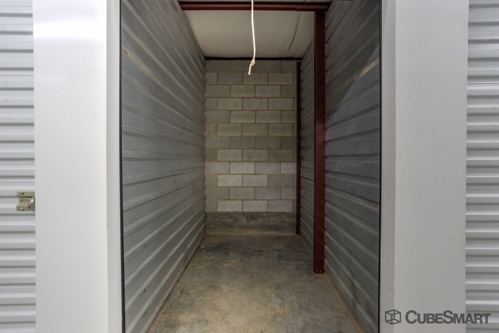 Definitely a good storage facility. Everything was super organized and they were prepared for our arrival. Felt very confident with their service. Reserved online and spent 10 minutes on site closing the deal. Gate to facility is broken. Customer service-very friendly. 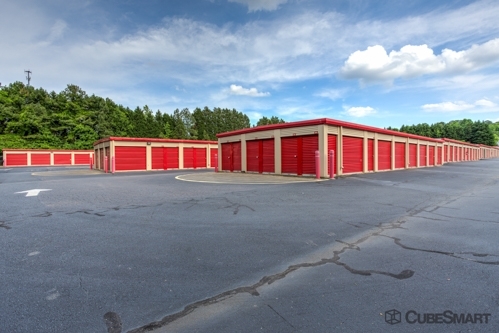 Excellent staff and very nice storage unit area. Pleased. I am very pleased with my selection and your staff was helpful in assisting me as a new resident of Raleigh from Florida. Gloria at CubeSmart has been wonderful. She is very friendly, organized, and has made the entire process easy. 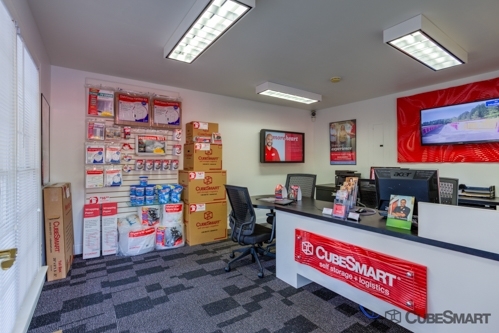 She and the rest of the staff at CubeSmart have been excellent. the two ladies that helped me out were fast and super friendly and helpful! 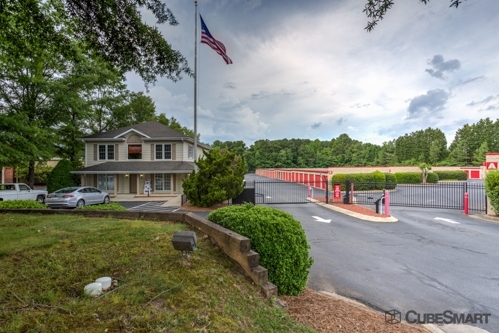 Gloria and the staff were very helpful, and our move-in was essentially painless. I would definitely recommend. 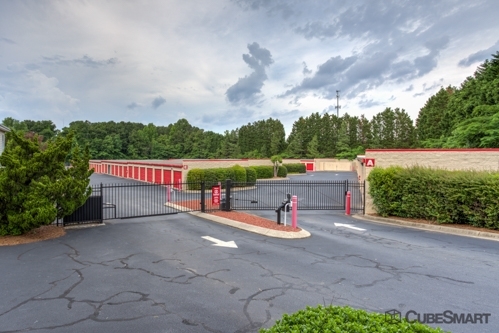 That said, this is the first time we rented a self-storage unit, and one thing we were surprised by was that the measurements listed were listed as width by height, not width by depth (i.e., it was quoted as "5 x 10...x 8", so we figured that was 5 feet wide by 10 feet deep by 8 feet high when, in fact, the unit is 5 feet wide by 8 feet deep by 10 feet high). Also, the width measurement is a little disingenuous: there are metal beams that rise vertically along the walls inside the unit which makes the real width (if you put something long and solid along the side) more like 4.3 feet, not 5 feet. it was a good experience, had some trouble finding it originally but after that it was great. I've used storage spaces a number of times in the past 5 years. 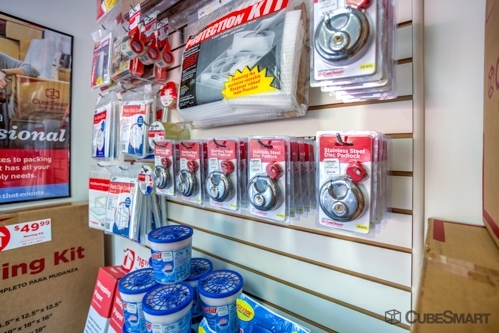 Renting the space at U-Store-It was an easy, efficient process. The office, storage building, and my unit were the cleanest I've seen. James was very professional, clearly taking pride in customer service. The only thing I don't like is the requirement to carry insurance--I'd prefer the option to waive insurance.